DPS Floor puts a lot of effort in research and develops unique technological solutions that give your wellness absolute priority. To ensure the highest quality of its products, DPA Floor chooses carefully the raw materials it uses in its production processes. 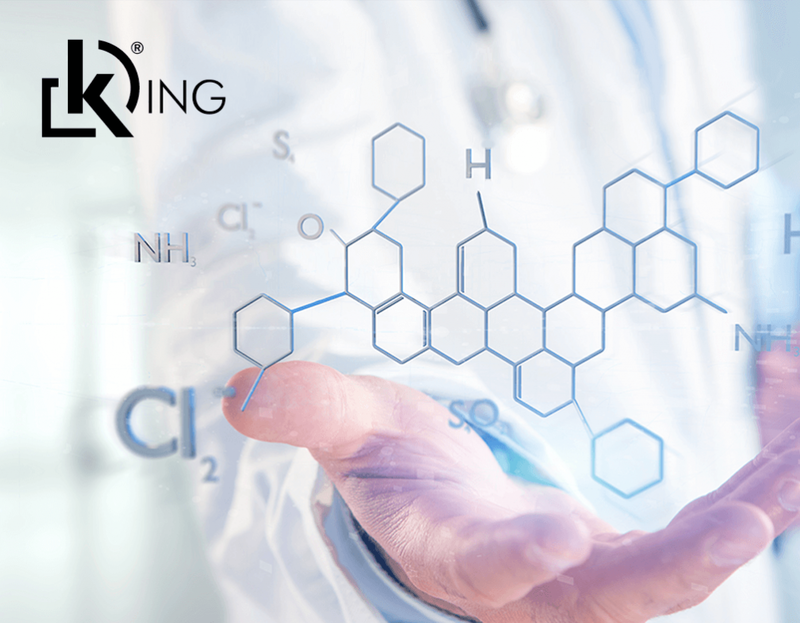 KING supports are produced using raw materials (Propylene) that comply with REACH, the regulation of the European Union, adopted to improve the protection of human health and the environment from the risks that can be posed by chemicals.